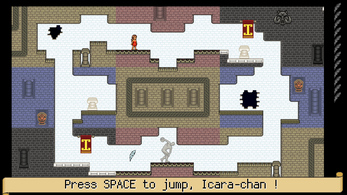 Enjoy wall-shifting platforming action in Icara's Takeoff ! 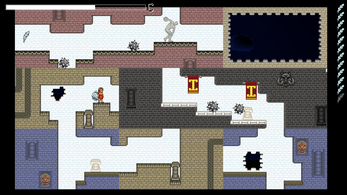 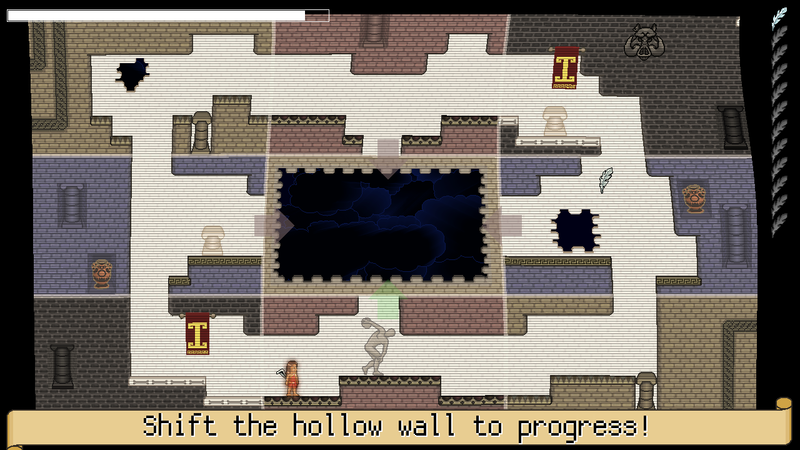 Play as Icara, Icarus' sister, and escape Daedalus's labyrinth to spread your wings. The maze is made of only one room, however their walls shift like sand. 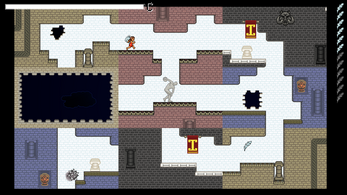 Can you collect all feathers and manage your first takeoff?